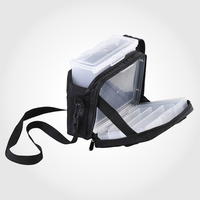 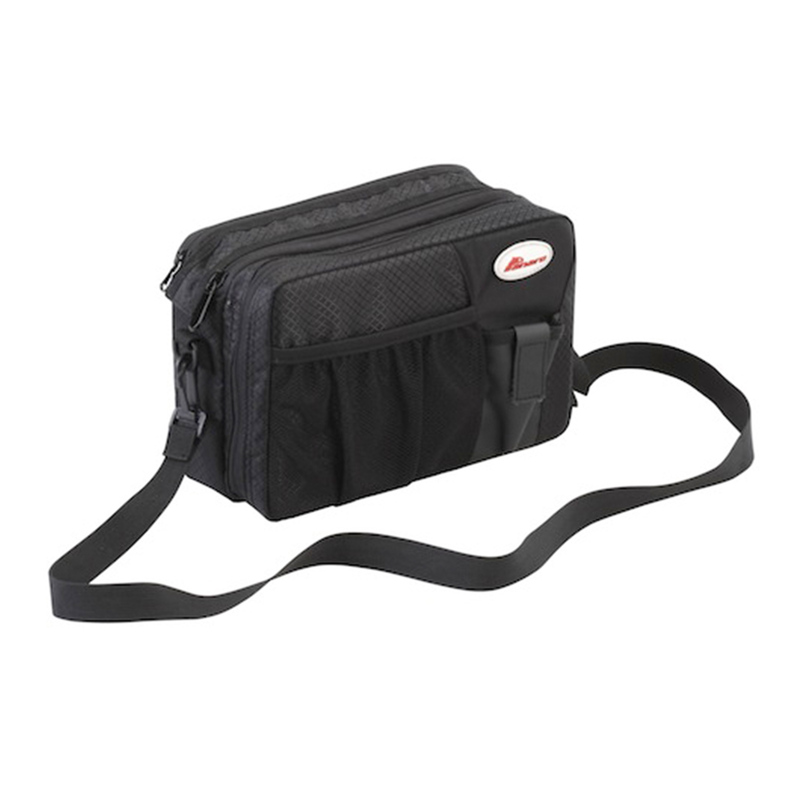 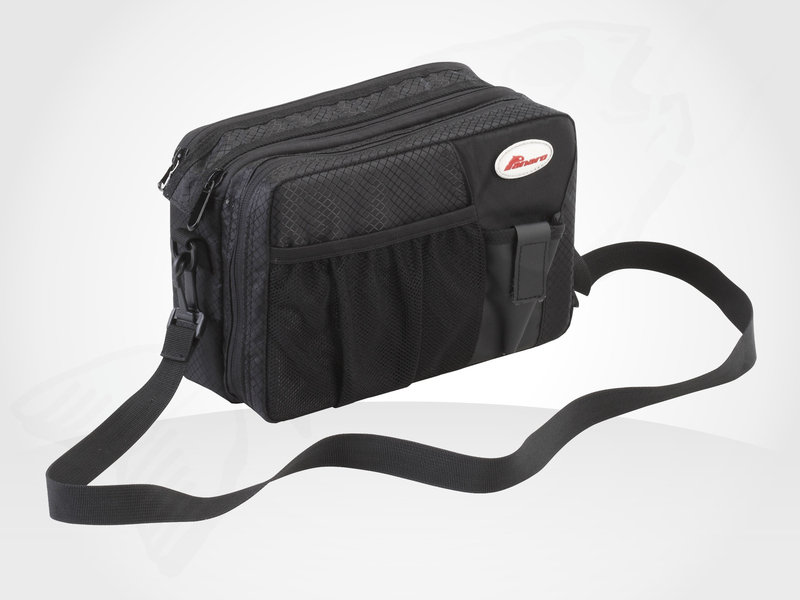 This is a water resistant waist bag with shoulder strap. 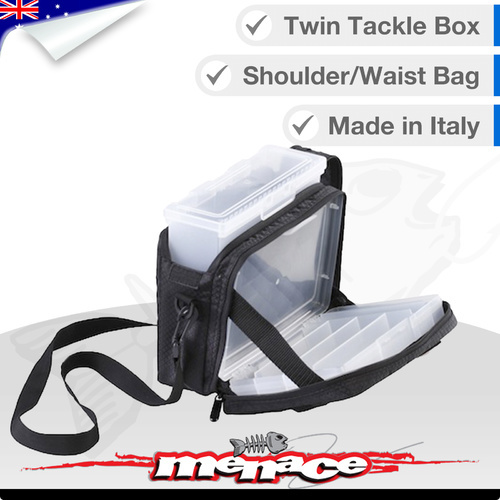 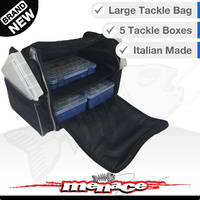 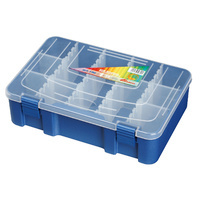 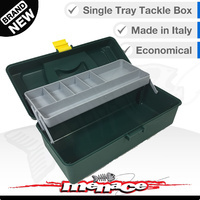 The small Panaro Tackle Bag comes with a Spinner Bait Box and a clear Tackle Box. 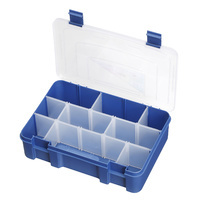 It has a main pocket for the spinner bait box, and a front pocket for the tackle box. 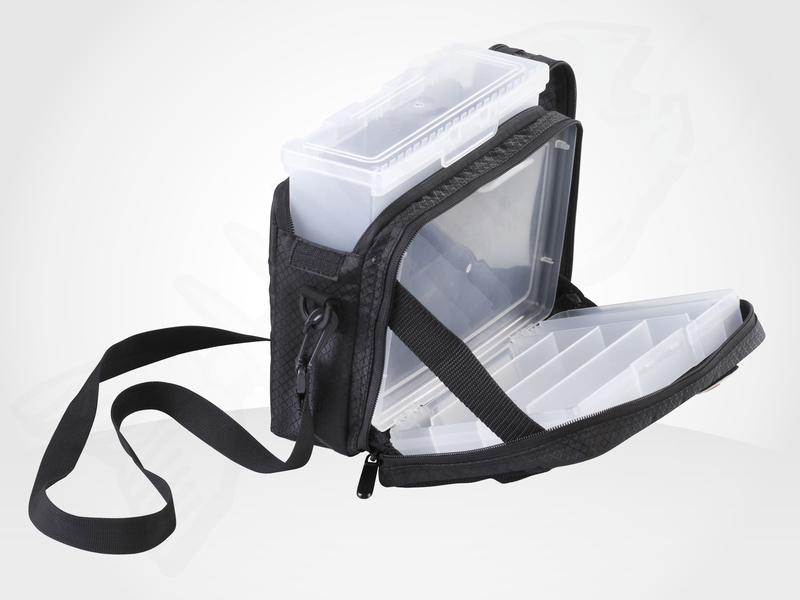 The front pocket opens to 90 degree providing a work surface. 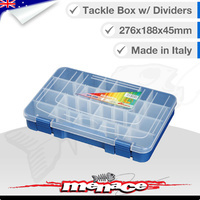 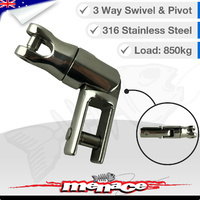 Dimensions: 217 x 125 x 80 mm.